Prabhu Ramamoorthy, who worked for an IT company for over two years, will be sentenced on December 12 by US District Judge Terrence Berg. 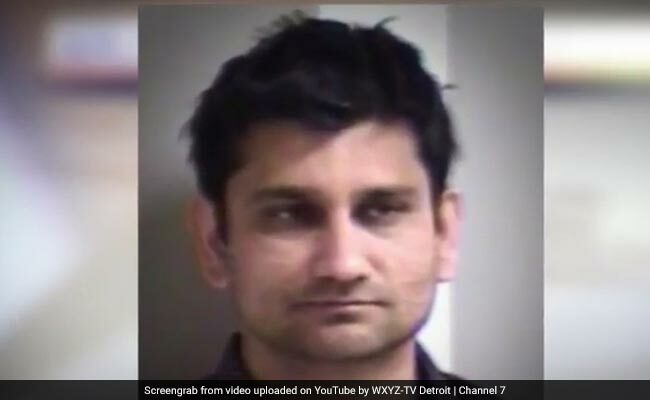 A 35-year-old Indian IT manager has been convicted of sexually assaulting a sleeping woman aboard a Detroit-bound flight in the US, media reports said today. Prabhu Ramamoorthy faces up to life in prison. If released, he will be deported to India. Following a five-day trial, the jury deliberated for less than four hours before convicting Prabhu Ramamoorthy, it said. "We appreciate the victim in this case for her courage to speak out," Mr Schneider said. The woman said she was sitting in a window seat next to Prabhu Ramamoorthy, whose wife was in the aisle seat. The woman said that she fell asleep and woke up to discover a hand in her pants and noticed that her pants were unbuttoned and her shirt untied. When she woke up, the man stopped, and the woman alerted a flight attendant, the report said. Prabhu Ramamoorthy initially told investigators that he was in a deep sleep and did not do anything, it said.